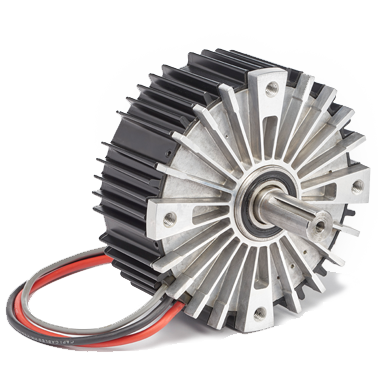 36 SERIES – 12 to 48 volt designs are typically supplied with our electronic control built internal to the motor housing. 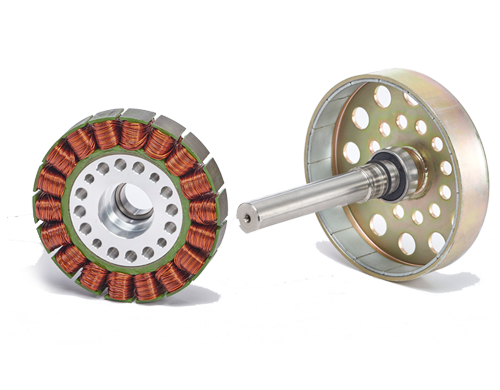 They can also be operated with other manufactures’ controllers, including those operating off higher DC voltages or rectified AC. Most typical operating speeds are 1000 to 4000 RPM, but both faster and slower speeds are still possible. Power output is up to ½ HP (375 Watts) with our integrated control, and even higher with separate control. Well over 1 HP (746 Watts) output is possible for short duration. 58 SERIES – 12 to 48 volt typical operating voltages, other voltages are available. Primarily used with external control, in both housed and minimal frame/part set style. 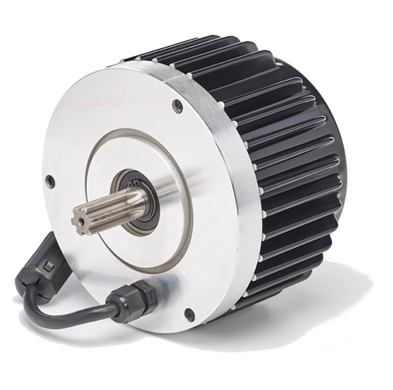 Typical operating speeds of 300 to 3000 RPM with power outputs up to 3 HP (2 kilowatts). In addition to operating as a motor the 58 Series can be effectively utilized as a 3 phase AC generator. 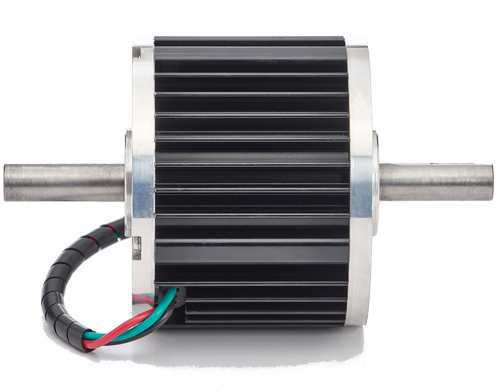 Other exciting design possibilities include submersible, generator, integration into fans, blowers, pumps or other custom applications. Let us build your next level assembly, add special lead termination, connectors, or attach brakes, gearing or other peripherals. 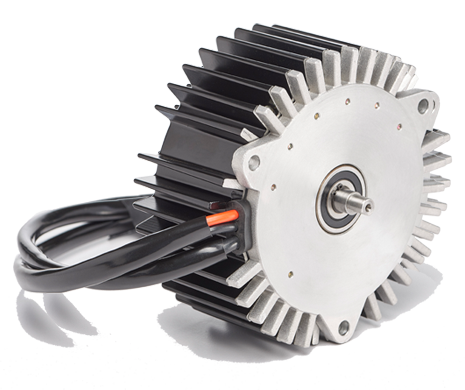 MAC manufacturers electric motors battery chargers and related electronic and electromechanical products. Since 1946 MAC has provided design solutions to a wide range of industries.